Three 6 Mafia boss Juicy J and Waka Flocka Flame join Mississippi’s finest Big K.R.I.T. on an extended remix for 4evaNaDay track, “Temptation.” The “Temptation” remix is suppose to be on K.R.I.T. 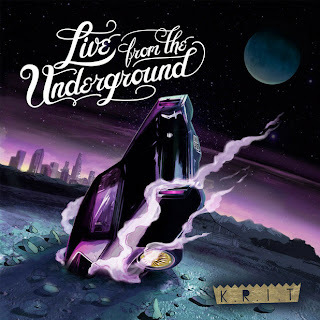 's upcoming album, Live From The Underground, which is due out 6/5. The rapper released the remix as a FREE download, so get it now, while it's still available.